Jun Zhang has been doing hair for over 10 years and trained in both the United States and China. 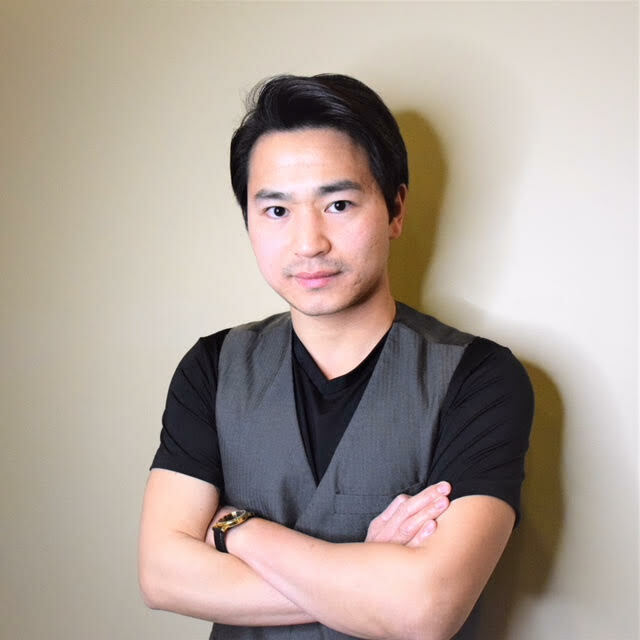 Jun speaks fluent Mandarin Chinese and moved to the USA in 2006. His specialty is in knowing everything about Asian hair and thick coarse hair. Jun is very talented at styling all types of hair, and practices a unique texturizing cutting technique that makes hair come alive. His services include: Men and women haircuts, coloring, perms, straightening, and keratin smoothing service. Schmarzkopt is his brand of choice for color. For keratin treatments he uses Keratherapy, Keratin Complex and Matrix Opti Smooth. Jun’s favorite haircare product brands are Moroccan Oil and Kevin Murphy. Jun currently lives in St. Charles with his wife. He enjoys playing League of Legends and other computer games in his free time when he isn’t behind the salon chair. Doing hair is one of his biggest passions because it doesn’t make him feel like work, rather, Jun considers it his greatest hobby in life.